The exotic colours and heady aromas of spices can elevate an ordinary dish into a sublime feast for the sense of sight, smell and taste. 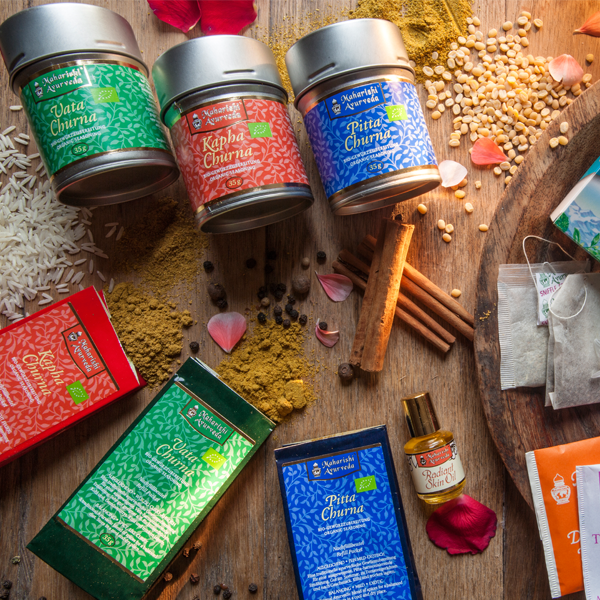 What's more, most spices also come with therapeutic properties, so every meal that includes spices can become an experience in enhancing health and well-being. 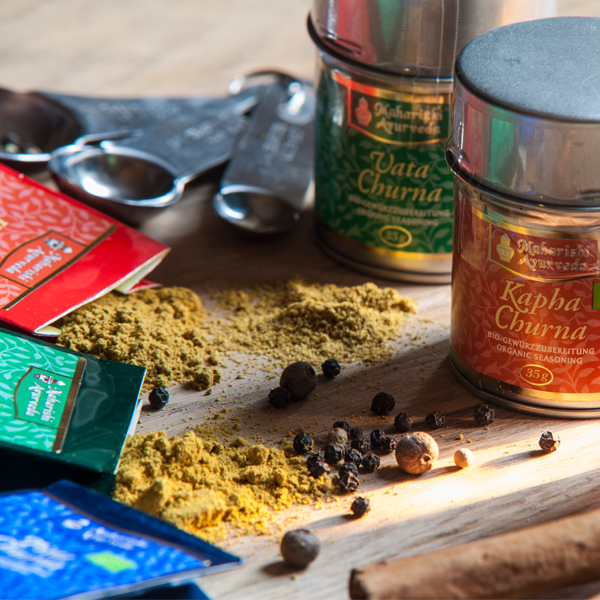 Ayurveda, the ancient system of healing from India, has been singing the praises of spices as "wonderfoods" for thousands of years. Dried ground ginger is a warming spice, contributing the pungent taste. 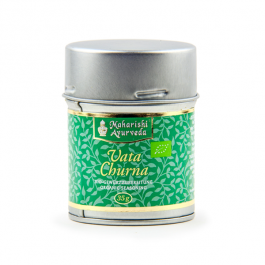 It is useful in aiding digestion, enhancing appetite and maintaining the health of the stomach. Black Pepper is an important spice for maintaining health. It has cleansing and antioxidant properties, and it is a bioavailability enhancer -- it helps transport the benefits of other herbs to the different parts of the body. It helps the free flow of oxygen to the brain, helps enhance digestion and circulation and stimulates the appetite. Cinnamon bark is often used in Ayurvedic herbal preparations to enhance the bioavailability of other herbs. It is a warming spice, and contributes the sweet, pungent and bitter tastes. It is excellent for pacifying Kapha and good for balancing Vata also. 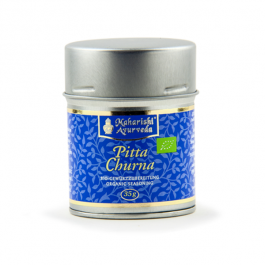 Individuals trying to balance Pitta can also consume cinnamon, but in relatively smaller quantities. One teaspoonful - 2.5 grams - contains 0.06g of salt (about 1.2% of daily recommended maximum).